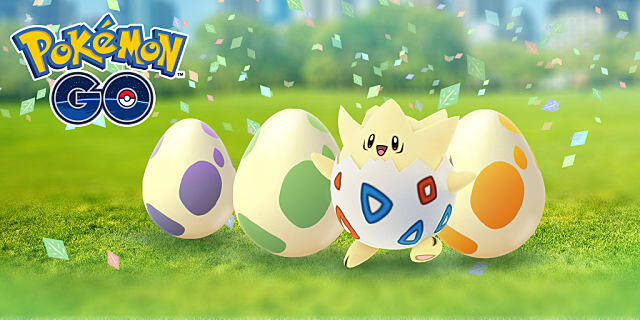 Lucky Eggs are one of the most useful items found in Pokémon GO, but they’re not always the easiest thing to stumble across. The game’s recent, week-long Easter Eggstravaganza event has been brilliant for obtaining and using this elusive item. 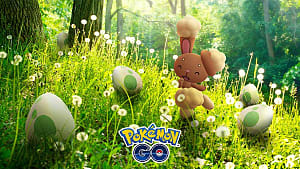 But with the event now coming to its end, let’s take a look at the ways to find Lucky Eggs during regular gameplay. 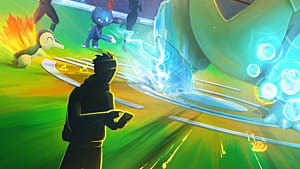 A Lucky Egg can be activated for 30 mins, and during that time, anything you usually do in-game that allows you to gain XP will give you double the regular amount of XP. The most regularly accessible way of accumulating Lucky Eggs is to purchase them from the shop using Pokémon GO's in-game currency, Pokécoins. 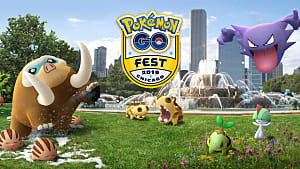 Unless you're regularly raking in the moolah from multiple Gym victories, this method is gonna get costly fast, as the main way to gain Pokécoins is to make in-app purchases with real money. So although this seems like the easiest option, it isn't really the most effective if you want to avoid shelling out a fair bit of cash. 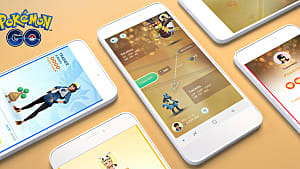 Receiving Lucky Eggs as a reward when leveling up is the most reliable and consistent way of getting hold of this item, as you are guaranteed to receive them at set points in the game. There is a slightly frustrating sense of irony that comes with this method, however, as one of the quickest ways to level up is through the use of Lucky Eggs themselves. Activating a Lucky Egg will give you double XP for 30 minutes. 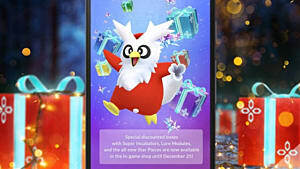 You can make the most of this time by saving up your simple evolution Pokémon that require only 12 candies (Pidgey, Caterpie, and Weedle), and evolving them all in one go whilst a Lucky Egg is in use. This process is known as "spam evolving". 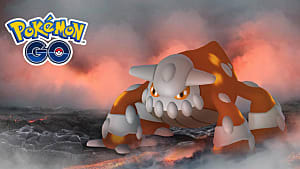 You'll get 1,000 XP per Pokémon evolved using this method (and 2,000 XP for any brand new evolutions in your Pokédex). Levels 9, 10, & 15 (1x Lucky Egg each time). Level 20 (2x Lucky Eggs). Level 25 (1x Lucky Egg). Level 30 (3x Lucky Eggs). Level 35 (1x Lucky Egg). Level 40 (4x Lucky Eggs). So hold on to these Lucky Eggs when you receive them, and time their use wisely. 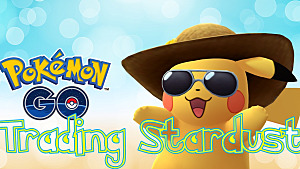 Save up your Pokémon and candies, and start spam evolving while using a Lucky Egg -- then you'll be leveling up in no time. 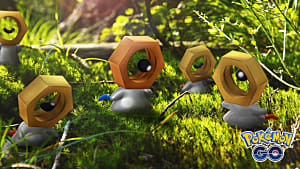 The more you level up, the more Lucky Eggs you'll gain along the way, and the process can be repeated so you can continue to grow. 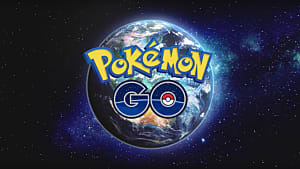 Visiting Pokéstops is the rarest way to receive Lucky Eggs, and there is some dispute as to whether this is even a legitimate way to receive the item. Some think that it's an occasional glitch, or simply a coincidence from hitting a Pokéstop around the same time you level up. But it's best to keep hitting those Pokéstops at every opportunity, just in case! 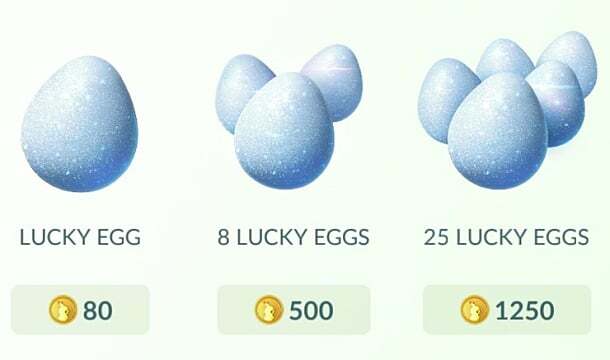 Lucky Eggs may seem like a rather elusive item to collect without resorting to purchasing them from the Shop, but the main thing to remember is: the more you play, the more Lucky Eggs you'll receive. So head on out there and be the very best Trainer you can be!